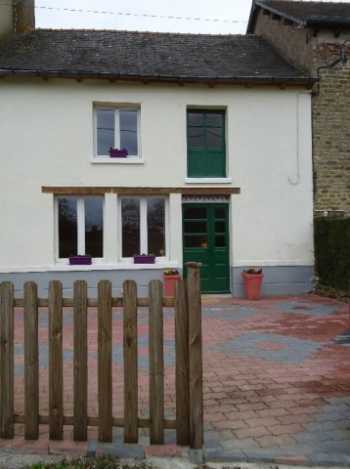 AHIB-2-M210123 Evriguet 56490 Traditional stone 3 bedroomed property with a 3 bedroomed cottage attached, ideal for letting out or for when family and friends come to visit. 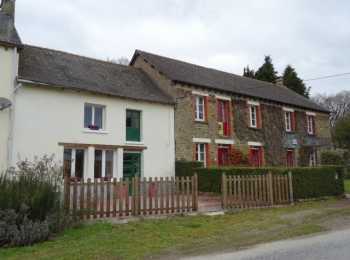 Delightful property with character situated walking distance to the village of Evriguet. This property has been renovated to a high standard and would make an excellent holiday home or a permanent home.